Teams managed: Reggiana 1995/96, Parma 1996/98, Juventus 1991/2001, AC Milan 2001/09, Chelsea 2009/11, PSG 2011/13, Real Madrid 2013/15 and Bayern Munich 2016/17. Acievements: FIFA World Cup winner 1990 (Player), x5 European cups, x4 Super Cups, x2 FIFA Club World Cups, x1 Serie A, x1 Coppa Italia, x1 Premier League champions, x1 FA Cup, x1 FA Community shield, x1 Ligue 1, x1 Copa Del Rey, x1 Bundesliga champions. Individual honours: Serie A coach of the year 2001, 2004, Ligue 1 Manager of the year 2012/13, IFFHS World’s best coach 2007, 2014, European coach of the year 2003, Globe soccer best coach of the year 2014, FIFA World coach of the year runner-up 2014, Italian football hall of fame inauguration 2014. The very best of the managers being linked with the vacant Everton. Ancelotti is held in very high regard worldwide and has proved a success at every club he has managed in one way, shape or form. 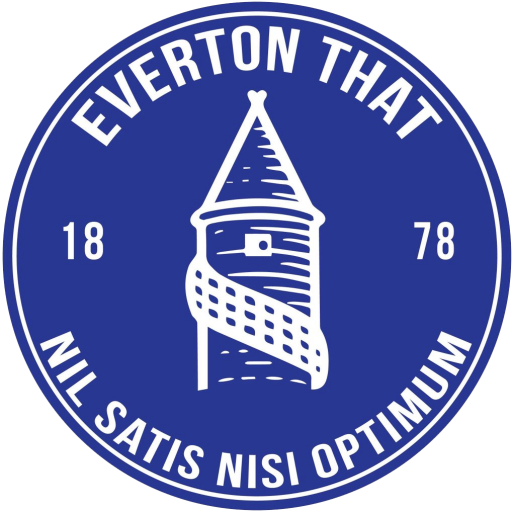 The list of achievements above provide more than enough evidence that Carlo Ancelotti would likely provide the answers to most of Everton’s current difficulties. Renowned as an impeccable man manager and methodical tactician, the Italian manager would fit the bill at most clubs that can provide enough excitement and intrigue to draw him to the helm. That, in itself could be the first of two stubbling blocks Everton may face. 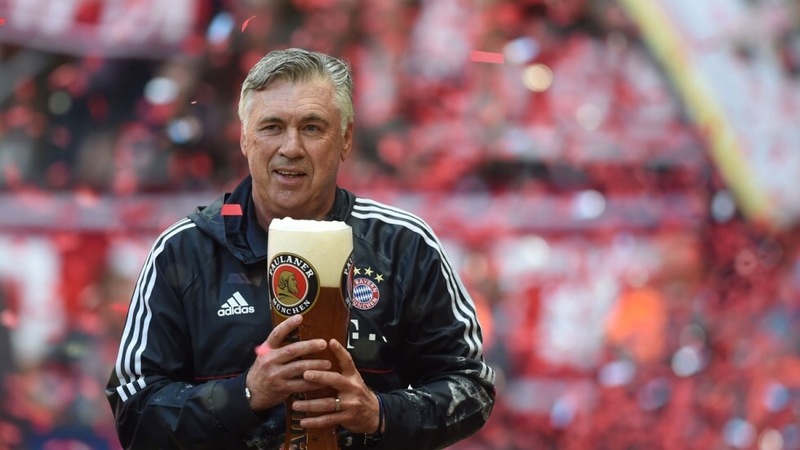 Of late, Ancelotti has only been interested in taking jobs were sold foundations are already in place. At Chelsea, Ancelotti came in on the back of Mourinho’s success, at PSG he over saw the initial influx of new players after a severe investment at the club and Real Madrid and Bayern Munich one no different to the rules applying above. Could Everton attract a manager that has provided silverware to the world elite? Well, from where we sit money talks more for managers than it probably does for a lot of players. If anyone can sell the club to a potential manager and their agent it’s likely to be Bill Kenwright, someone who doesn’t just talk about the club as a business but provides any potential coach with a background to the club and offers a carrot for them to get excited about what they are getting themselves in for. On the flip side of the coin, the concern that Ancelotti hasn’t been involved in a team below the top half of their respective leagues for a long time. An attritional change initially to the way he wants his team to play could well be needed, to ensure an inmediate climb up the table is commenced. This is a rebuilding process, followed by the need to create a firm foundation for Ancelotti himself to build on or any other manager after him to have something to work with.